Is there a Hidden Palace Zone in Sonic the Hedgehog 2? 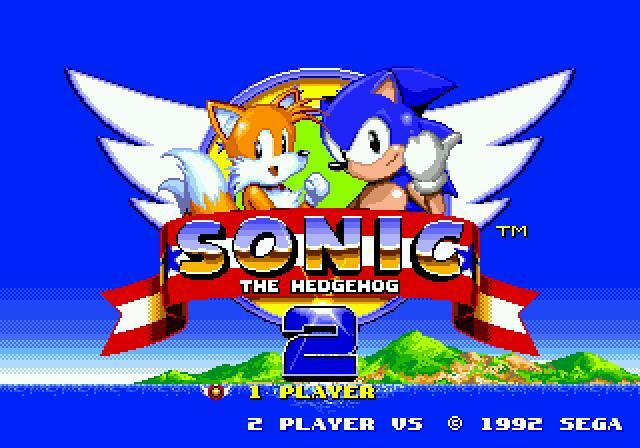 Sonic the Hedgehog was so successful in 1991 you knew that other games were coming from Sega. Just one year later Sonic 2 was released for the holidays in 1992. But, the myth is that Sega was in such a hurry to get the game done in time that they cut out certain areas that can still be found. This rumor was given life by Sega themselves when they started releasing screen shots for print ads and one of the worlds featured was called “Hidden Palace Zone” but there is no level in the game by that name that you can play. GTTV and Pop Fiction figure out if any of this is true and it took two tries.